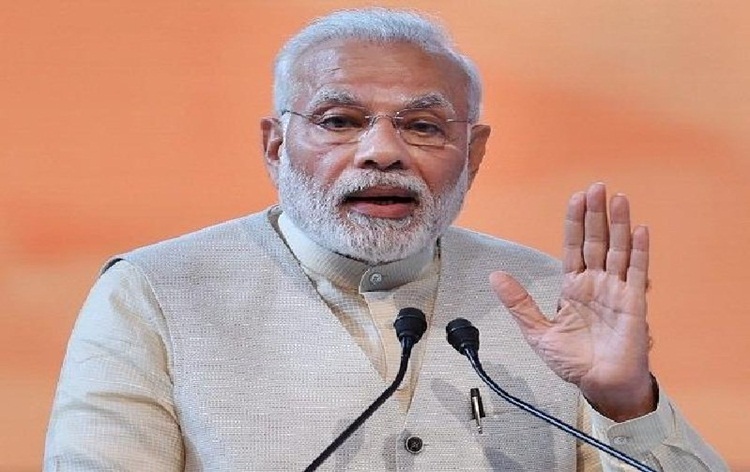 Prime Minister Narendra Modi is sharing the rendition of Mahatma Gandhi’s favourite Bhajan 'Vaishnav Jan To Tene Kahiye' by different singers around the world. In a tweet, Mr Modi shared the version of Gandhi Ji's favourite Bhajan by singers of Italy, Israel, Jordan, Indonesia and Guyana. Sharing the bhajan sung by Sri Lankan artists which was released by President Maithripala Sirisena, Mr Modi said, during a historic visit to Ceylon in the 1920s, Bapu spoke about the importance of India helping the neighbours. He said, in that spirit, India-Sri Lanka ties have blossomed over the years, for the benefit of people of both countries. To see these videos, please visit our website www.newsonair.nic.in and our twitter handle @AIRNEWSALERTS.